51 weeks ago, a 7.8 magnitude earthquake struck Nepal leaving thousands dead, buildings flattened, and hundreds trapped under mounds of rubble. 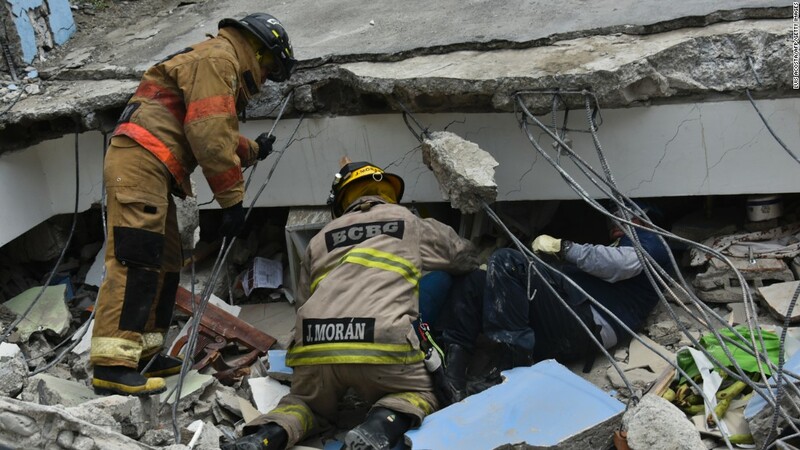 Now, a week shy of the one year anniversary of that quake, another 7.8 earthquake has struck – this time in the South American country of Ecuador. 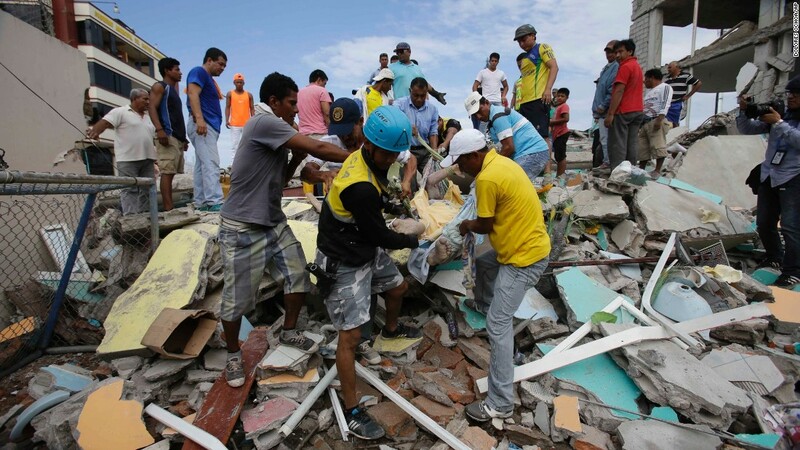 Thankfully the death toll from the Ecuador earthquake is in hundreds, not thousands. Still the suffering is just as great for the thousands of family members who have lost loved ones. Ecuador had already been suffering economically with the huge drop in oil prices and this quake is expected to cost their economy approximately $16 billion in reconstruction costs. The earthquake struck Saturday night along the northwest coast. Since President Correa was in Italy when the earthquake hit, Vice President Jorge Glas flew into the disaster zone within hours to oversee rescue and relief efforts. 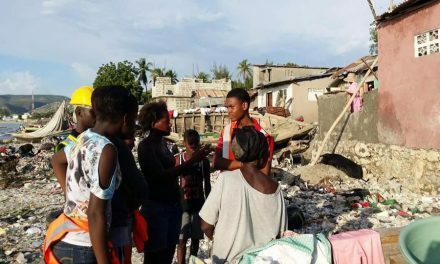 However, some survivors still lack electricity and supplies, and aid still has not reached some areas. 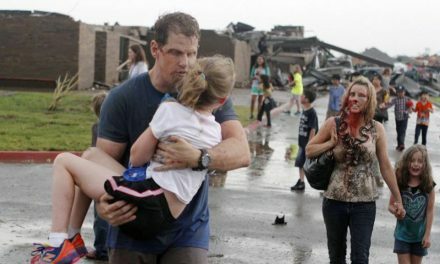 The number of injured is now approaching 3,000. 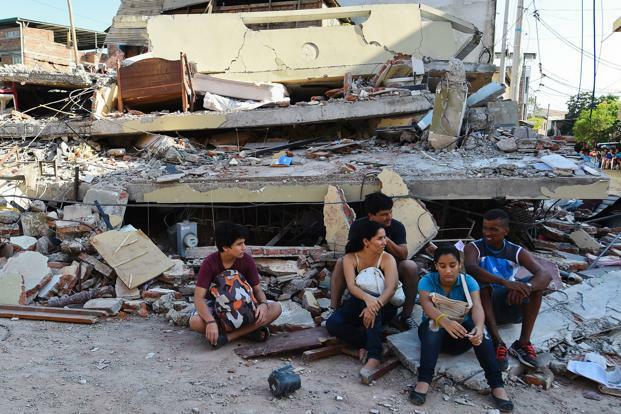 Many Ecuadoreans slept in the rubble of their destroyed homes or gathered in the street after the most destructive quake since 1979. Hospitals are crowded with many being treated outdoors. People are asking what they can do to make a difference. 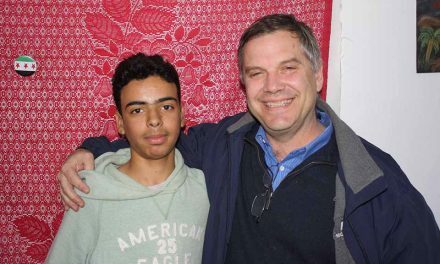 The mission of MercyWorks is to help those afflicted by war, famine, extreme poverty or natural disaster. We have partners on the ground in Ecuador right now, working to alleviate the suffering. Often, costs for food and supplies inflate during a crisis such as this, making it even more difficult for people to get the immediate and long-term help they need. 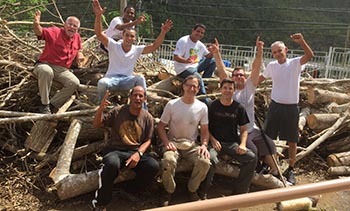 Our co-workers are on site right helping to meet the physical needs of the suffering while also offering prayer. I invite you to join us in praying for those who have lost family and loved ones, as well their material possessions in this worst earthquake in the nation in 37 years. And please consider making a financial gift to assist our ongoing relief efforts during this crisis. If you are interested in possibly going on a team to help, please call us toll free at 1-877-776-3729 or e-mail us at mercy@ywamtyler.org . God bless you and may God bless the people of Ecuador. MercyWorks is Going to Oklahoma!